Burns Electric, Electric Contractors, listed under "Electric Contractors" category, is located at 7699 County Road 133 Wildwood FL, 34785 and can be reached by 3523300003 phone number. Burns Electric has currently 0 reviews. 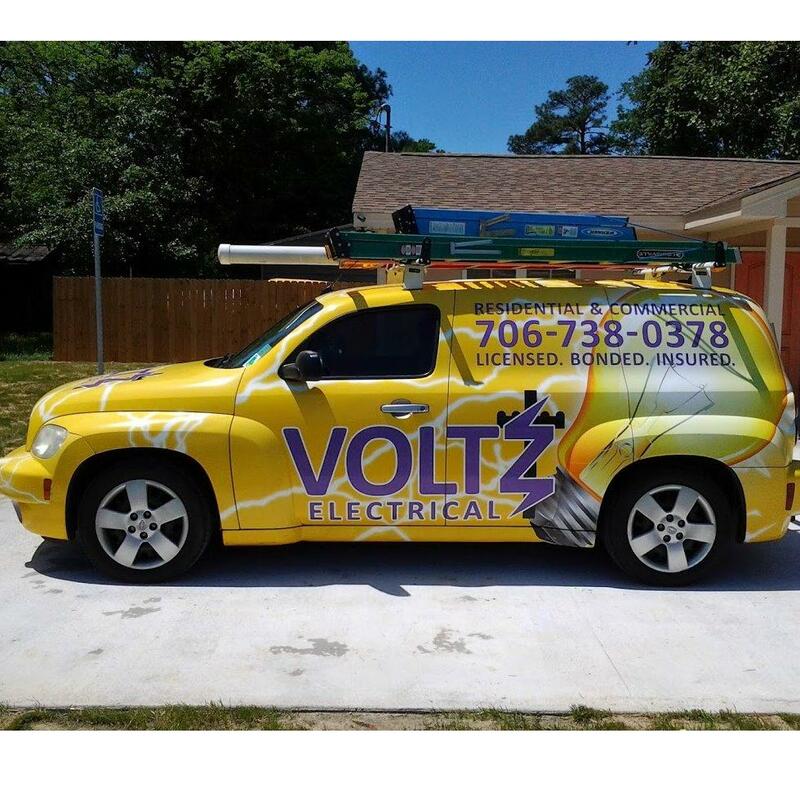 Browse all Electric Contractors in Wildwood FL. Discover census data for Wildwood, FL.